Okay, have at 'em, ladies. We've pulled together ten great grab-and-go snacks and yummy dishes to satisfy your pregnancy cravings. This is not your ordinary mousse. Amidst the chocolate flavor of this dessert-like snack there is a base of creamy avocado packed with folate and potassium, both of which keep you and your baby healthy. 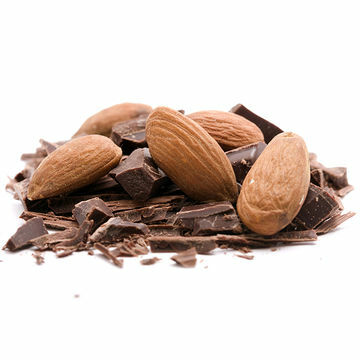 Handful of Chocolate Almonds Swap out your naked nuts with a chocolate-infused variety. Almonds, also a solid source of folate, help prevent birth defects, so they are a pregnancy power snack. Add a coat of antioxidant-rich dark chocolate and you've got nutritious, on-the-go fuel. 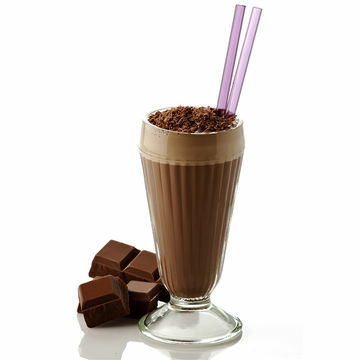 Some days you just need an ice-cold beverage spiked with... chocolate. 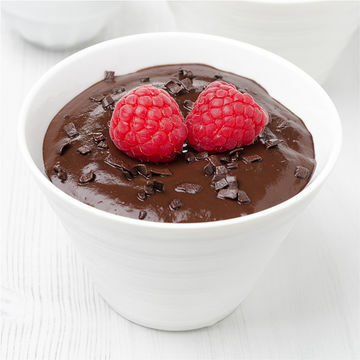 A refreshing mix of chocolate sauce, mint leaves, and soy or lowfat milk makes for a frosty treat or healthy snack. Bonus: mint helps ease digestion. Almond Butter with Extra Dark Chocolate Creamy nut butter sandwiched between dark chocolate squares? Hold the phone. 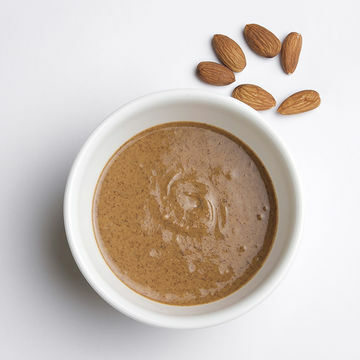 Use ground almond butter and two squares of dark chocolate to create a petite pick-me-up when you need a boost of protein with a touch of sweetness. 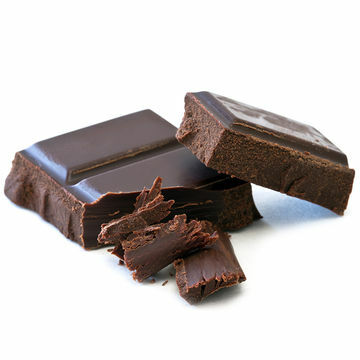 The higher the percentage of dark chocolate, the less sugar. Go for 70 to 85 percent cacao. Make this refresher if you're in a rush and need some chocolate—stat. This two-ingredient wonder calls for chocolate-hazelnut milk and chocolate syrup for drizzling. Just churn together and enjoy--or freeze solid in order to have seconds later. Cocoa-Dusted Popcorn Mix up movie night with a little cocoa action. Microwave one bag of popcorn and pour in one tablespoon of cocoa powder. Hold the seal closed and shake for maximum chocolate coverage. 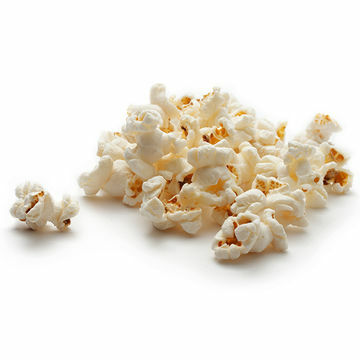 Eat up without guilt: The popcorn is filled with polyphenols, which protect the DNA and protein in your body from free radicals. Chocolate-Dipped Pineapple Kabobs Citrus and cocoa come together for a decadent dessert or a finger-food snack. 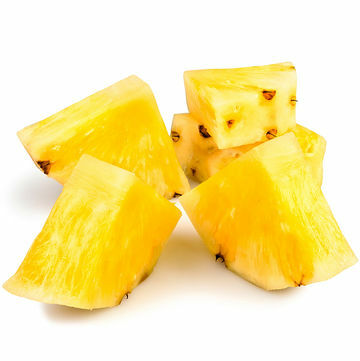 Buy pre-cut pineapple slices, toothpicks, and your choice of chocolate. Melt the chocolate in the microwave for 30 seconds to a minute and dip the slices into the sauce using the toothpicks fondue style. Yes, you can have chocolate for dinner. Parsnips are full of fiber and folate, and are essential nutrients for optimum health during pregnancy. 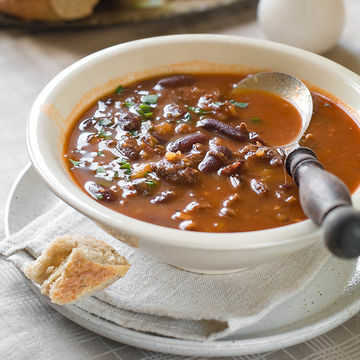 The parsnips are complemented by extra-lean beef, spices, kidney beans, black beans, and last, but not least, cocoa powder. 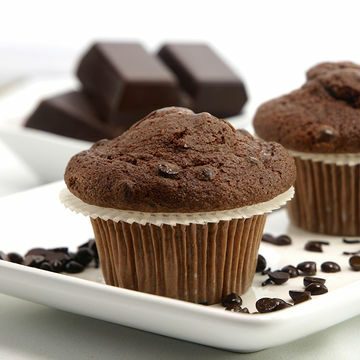 A fresh banana and cocoa mixture makes these muffins naturally sweet without extra additives or flavorings. 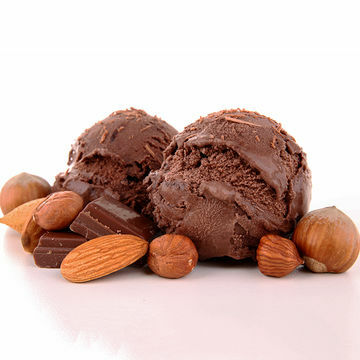 Enjoy as an after-dinner treat or a standby snack in case of a chocolate emergency. 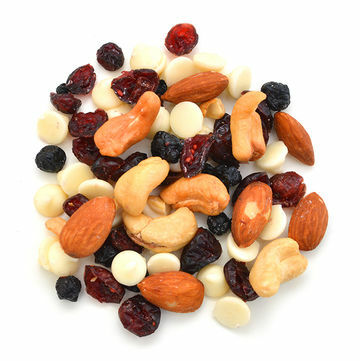 Chocolate Granola Trail Mix Grab a handful of your favorite nuts and some granola. Pour into a Ziploc bag with enough cocoa powder to suit your liking. Close and shake ingredients together. Pour the mixture on top of yogurt for a healthy breakfast or carry the bag in your purse for a quick snack.